Bike It Now offers a personalised and flexible way of doing the A2O. You come with a group of 6 or more and and we will build a trip to suit all of you. 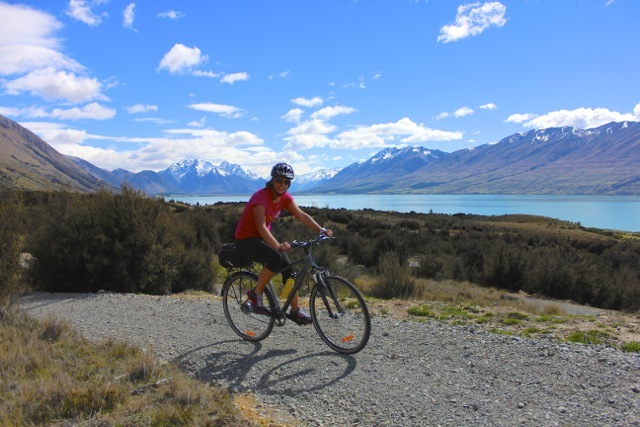 You will get to ride the highest specced bikes on the trail, stay at great accommodation, have wonderful local fare and see the magnificence of the Southern Alps and surrounding areas. Your group will be fully supported with a guide and van, allowing for some unique off-trail experiences. We can pick up from Queenstown or Christchurch. Bike It Now for the personal touch. Bike It Now is offering personalised Alps 2 Ocean tours from March 2014. 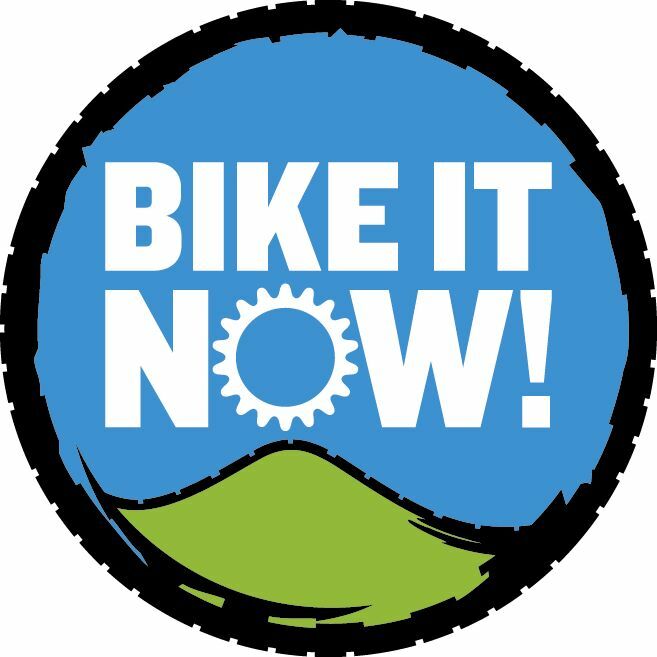 Bike It Now is an established and respected cycle tour operator on the Otago Central Rail Trail and Roxburgh Gorge / Clutha Gold Trails. We also have our own bike shop (Central Otago's - Avanti and Scott authorised dealer) and full workshop to service our hire fleet and customer bikes. We can offer guided small group tour (max 8-10 people). This gives you the opportunity to experience the best that the Alps 2 Ocean Cycle Trail has to offer. With an experienced guide there is always someone to meet you with your lunch and refreshments as well as ensure you are comfortable and keen for your cycling days. Bike It Now offers a fleet of high-spec primarily 29er bikes, designed in New Zealand by Avanti. Bikes are designed for comfort and reliability and to meet the demands of riding the cycleways and trails of New Zealand's South Island. Our fleet of 29 inch Montari (for the men) and Forte (for the ladies) bikes offer a relaxed, neutral riding position with high quality, lightweight aluminium frames. Bike seats have plush padding and a 'zone cut' through the middle for comfort. Our saddles are male and female specific and we add at no extra cost a dual density gel seat cover for those who like an additional layer of comfort. Ergonomic grips on the handle bars keep wrists and hands happy on gravel trails. For safety, reliability and performance, we’ve added Shimano hydraulic disc brakes, 27 speed Deore Shimano components and puncture resistant tyres. Each bike also has a bottle holder, a tool kit, Cateye Velo 7 Bike Computer and spare tube. We also supply a helmet or you can bring your own.